Celebrate your most important day with us and leave nothing to chance. 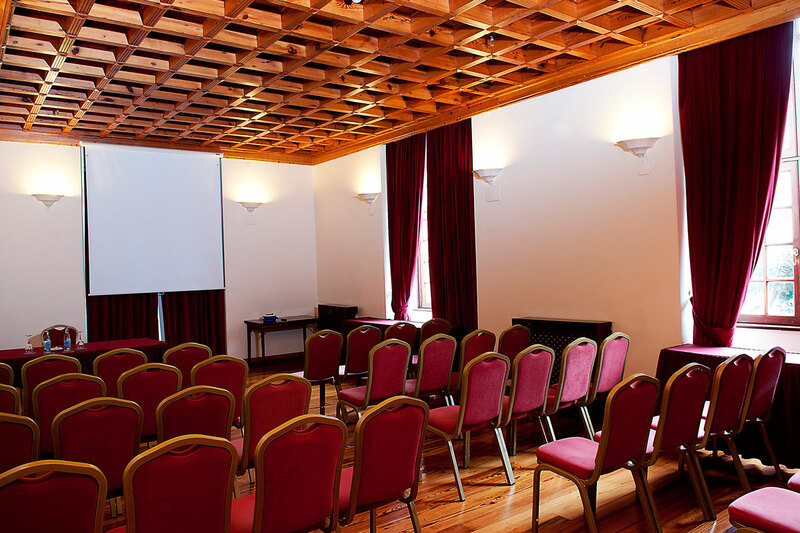 Laguna Nivaria’s professionals will attend to all your doubts. 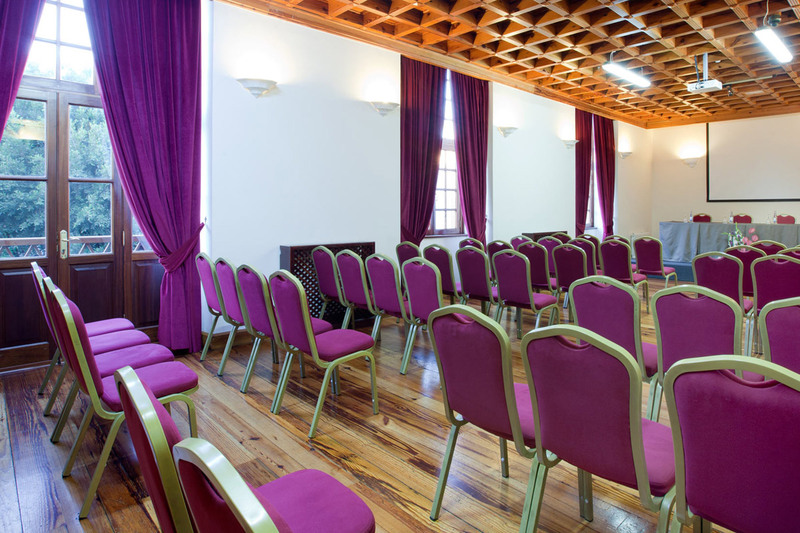 The complex is fully prepared so that you can celebrate weddings, baptisms, communions or any other type of family reunion here. 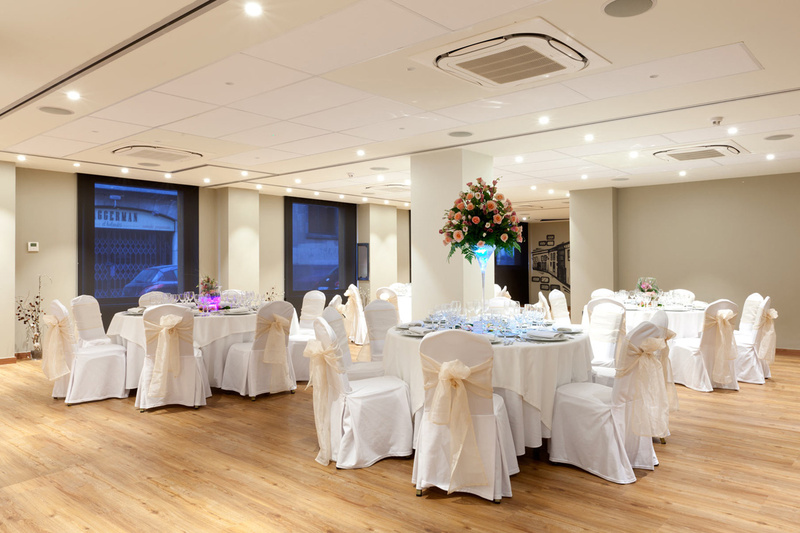 Thanks to the various spaces available, you’ll find one that best suits your event. All are equipped with the most advanced technology. Also make the most of our magnificent patio or banquet hall for cocktails, lunches and dinners.